European men have been the greatest in human history, the greatest philosophers, scientists, mathematicians, classical composers, inventors, explorers, conquerors — not just by a small margin but by a ratio of about 9.5 to .5, without exaggeration. 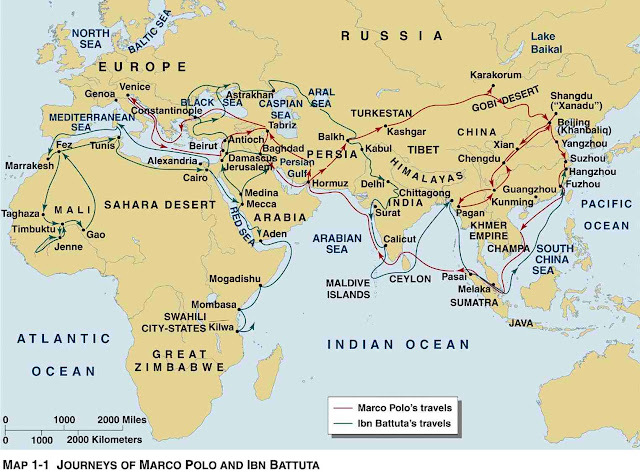 I want to say a few words now about the greatest traveller in history: Marco Polo (1254-1324). 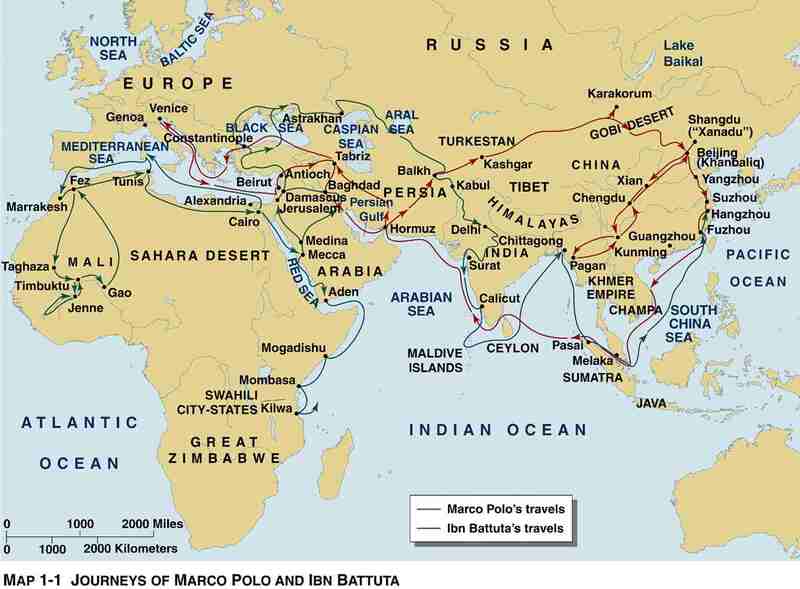 Great ones preceded him, in longevity and in the length of the travels, but Marco Polo stands alone as the most influential-writer traveller and as the first one to recount his extensive travels — through what is known today as Turkey, Iran, Afghanistan, Tajikistan, China, Singapore, Indonesia, and India — in a proto-scientific manner. Travelling through these lands, not each of them, but generally through the Mongol territories across central Asia, was not original to Marco Polo; other Europeans had preceded him, such as Giovanni di Pian, who wrote Historia Mongolorum about his travels in the 1240s, a book which stands as yet another instance of European ethnographic curiosity going back to Herodotus and Caesar, about the ways of other people, primarily the Mongols' beliefs, marriage customs, food and drink, clothes, burial practices and divination. Another great traveller before Marco Polo was the Fleming William of Rubruck, who also wrote in greater detail of the Great Khanate in the 1250s, estimating that a crusade against them would have been successful. And, of course, Marco's father and uncle pioneered a impressive long-term journey to the Far East, spending seventeen years in China. His observations found expression in the Catalan Atlas of 1375. While this map reflected the beliefs of medieval geographers, who espoused topographical myths and legends, and were unaware of Ptolemy's work, it was also innovative, and contained compass lines and accurately delineated the Mediterranean coasts. But more than anything, I would add, what stands out about Marco Polo was his peculiarly Faustian curiosity, the way his writing pulsated with a fascination for the unknown, to tell others what was not yet known, to incite further exploration, to discover the world. True enough, Ibn Battuta was one of the greatest travellers; I am not going to question this. 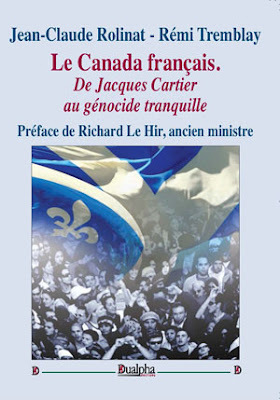 But Larner effectively argues, first, that the few hostile statements about Muslims in Marco Polo's Book must be considered in the context of the actual hostile relations at the time between Christian and Muslims; second, there are passages in the Book in which Marco Polo praises individual Muslims; and, third, the tenor of the Book is one of admiration, curiosity and intense interest in the lifestyles of others, with much praise for the Chinese. The point here is not that Marco Polo should thus be seen in a good light, according to leftist expectations; it is that the "orientalist" charge is wrong, and that this Italian of the Middle Ages was a typical European in showing greater curiosity about other cultures, while exhibiting a unique European disposition to seek out and learn about the world. By contrast, Larner judges that Ibn Battuta's tale "is not a geography like Marco's work, but essentially an autobiography". Visiting unknown or unfamiliar lands, writing about the ways of others, was not Ibn Battuta's overriding motivations; rather, it was to visit illustrious sanctuaries in the Muslim world. He makes the crucial point that Ibn Battuta "is always at home" in his travels, "wherever he goes he is in the House of Islam". We should not however view Marco Polo as an impersonal traveller concerned with offering mere observations about the East. We should view him and his Book in light of how it inspired men like Columbus, the way Columbus himself read him, not as a bookish man searching for dry knowledge, but as a man, Columbus, driven by an indefatigable urge to reach China by way of the sea, and, in this way, achieve something no one had done before. 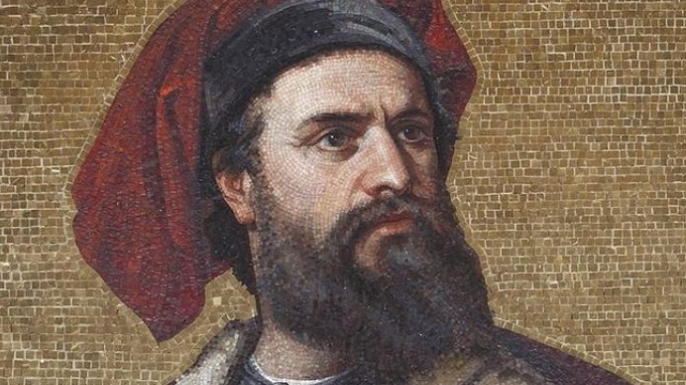 Marco Polo is the writer of one of the most influential books of European civilization, a book that played a key role in energizing Europeans to discover the whole world.